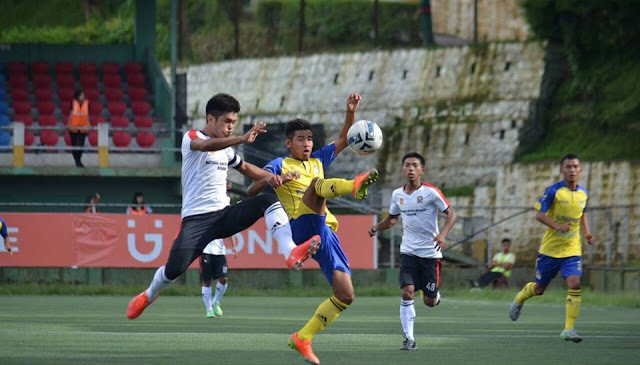 Lalrammuanpuia's injury time goal helped Bethlehem Vengthalang FC continue their winning run in this year's Mizoram Premier League as they defeated Chhinga Veng FC in the first match of Round 6. 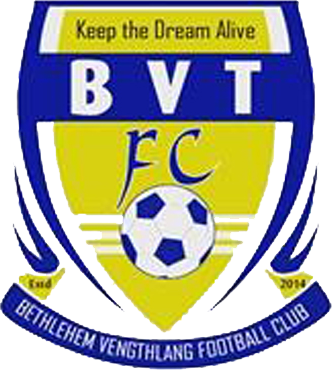 With this win, BVT FC have also completed a hat-trick of wins and lead the points table with 16 points in 6 games with 5 wins and a draw. 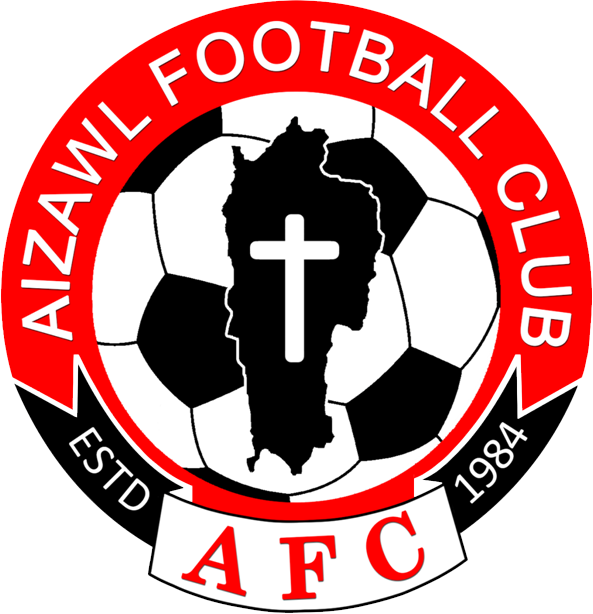 Aizawl FC were held to a goalless draw by Dinthar FC in the second match of Round 6. The Reds of Mizoram are 4th in the points table with 7 points in 5 games which includes 2 wins, a draw and 2 losses. 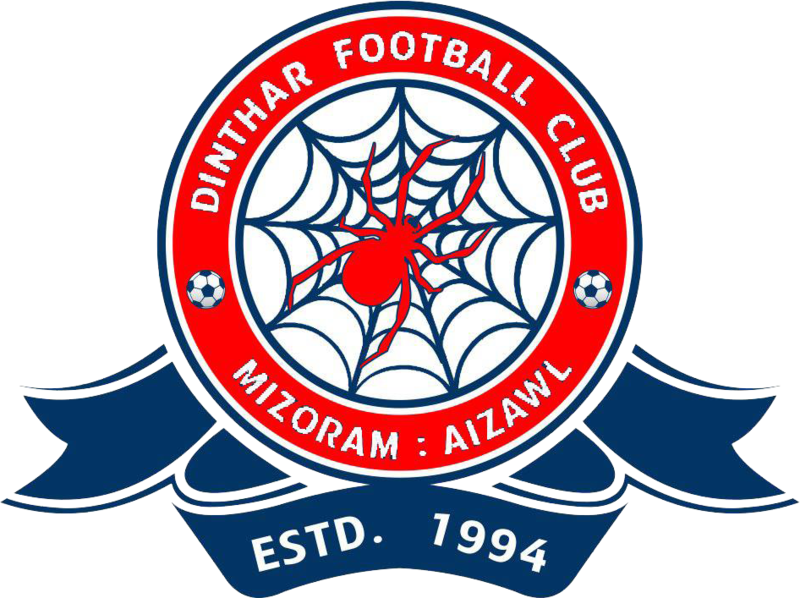 Dinthar FC on the other hand continue to occupy the bottom spot with just 2 points in 6 matches with a goal difference of -9. In tomorrow's fixture of Round 6 in Mizoram Premier League, Zo United FC will take on Ramhlun North FC in the afternoon. 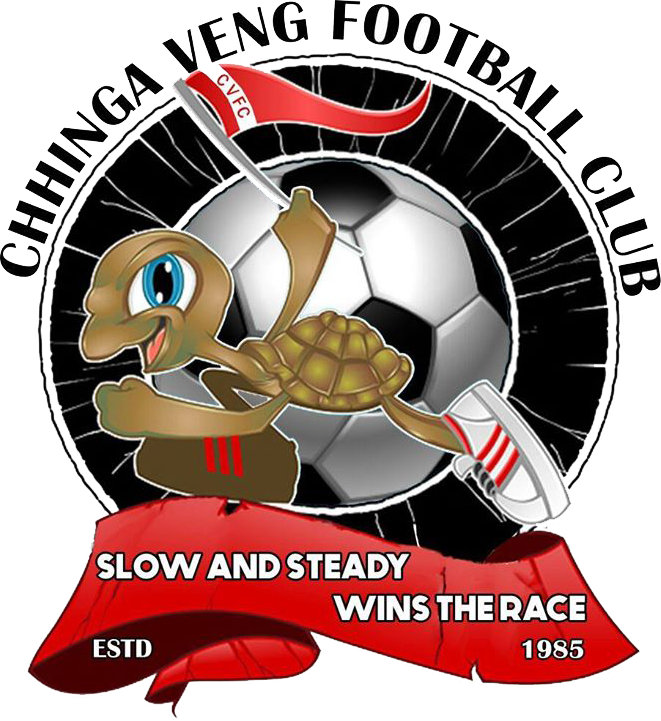 In the second match of the day, Chanmari FC will face off Chanmari West FC in the Chanmari Derby.